Starting at the RMG in September, I had the amazing opportunity to work on a brand new website for the upcoming Jack Macdonald exhibition. 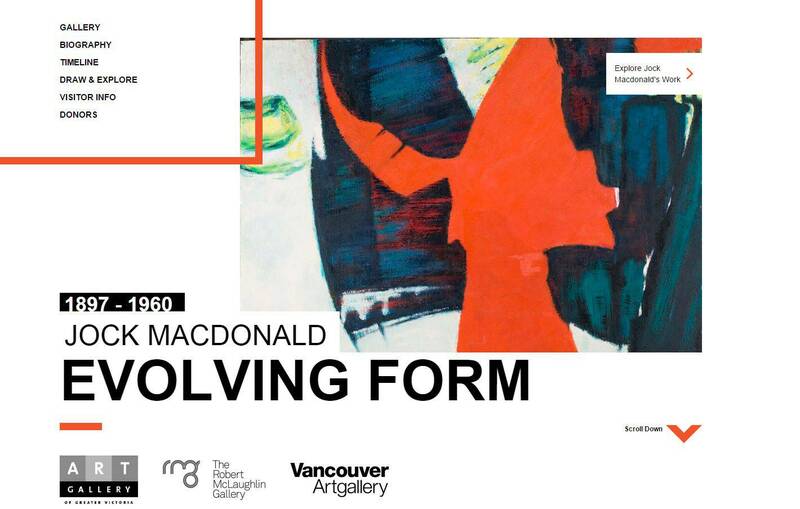 In collaboration with the Vancouver Art Gallery and Art Gallery of Greater Victoria, we have launched of a project specific website at jockmacdonald.org for the upcoming exhibition Jock Macdonald: Evolving Form. The special project website had a complicated brief. It needed to detail the artist’s life with an extended timeline, have a live drawing tool, as well as ad interactive gallery of artworks. Additionally, it had to be bilingual and have a responsive design so it would work across all platforms – desktop, tablet and mobile. This would be the first time the artist’s works are available online in an interactive, web-based format so we needed help to ensure the website was done in an exciting and accessible way. To achieve this task, the RMG worked with the design and development studio Junction Design to complete the custom website. Junction design is a leading Toronto based visual identity, user experience design and development studio that is committed to helping organizations bring innovation and interactivity to their audience. 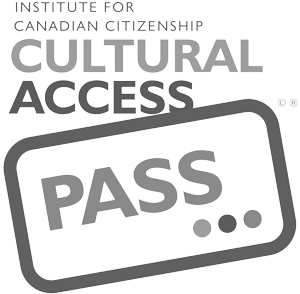 We are thrilled with the website and are hoping to see engagement with this tool as visitors learn more about this important Canadian artist across Canada, and the world. Visit the website at jockmacdonald.org and learn more about the artist and his amazing works! Evolving Form is the first major retrospective of the artist’s work in over thirty years and is a fresh look at the influential artist’s career. The exhibition will be on display at the RMG from 31 January until 24 May, 2015.